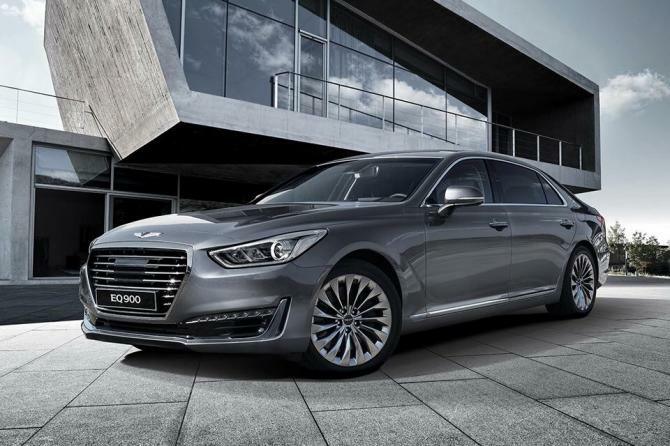 GENESIS has unveiled its striking ‘New York Concept’ luxury sports sedan at the New York International Auto Show. 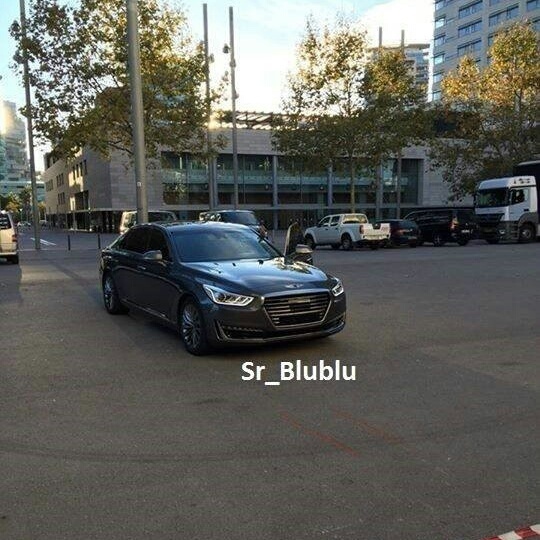 Here it is guys! 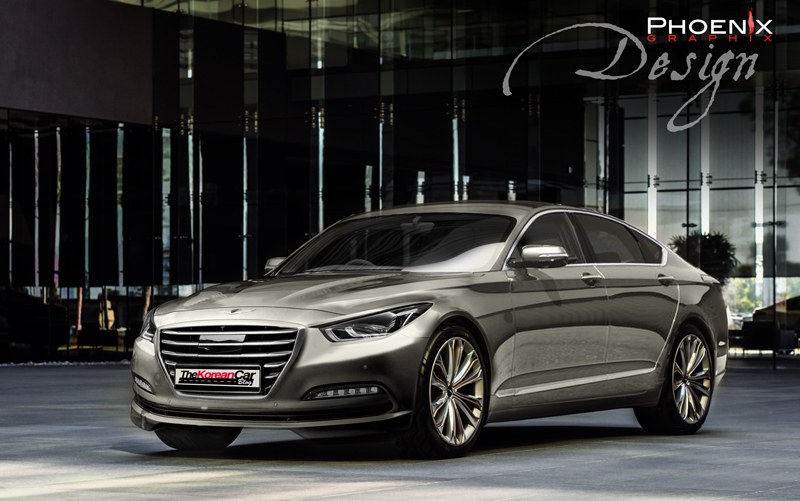 Genesis New York Concept, this is the concept model Hyundai told us at the Elantra Media presentation. 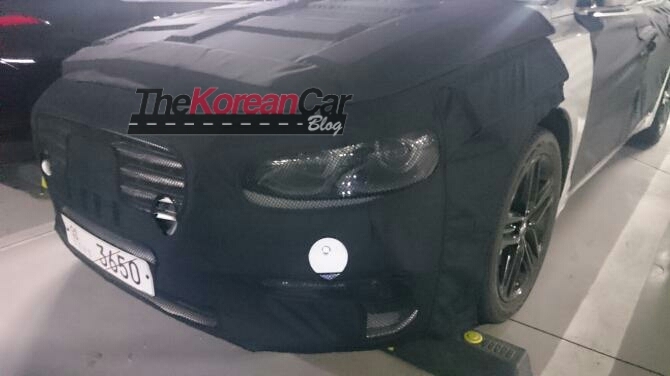 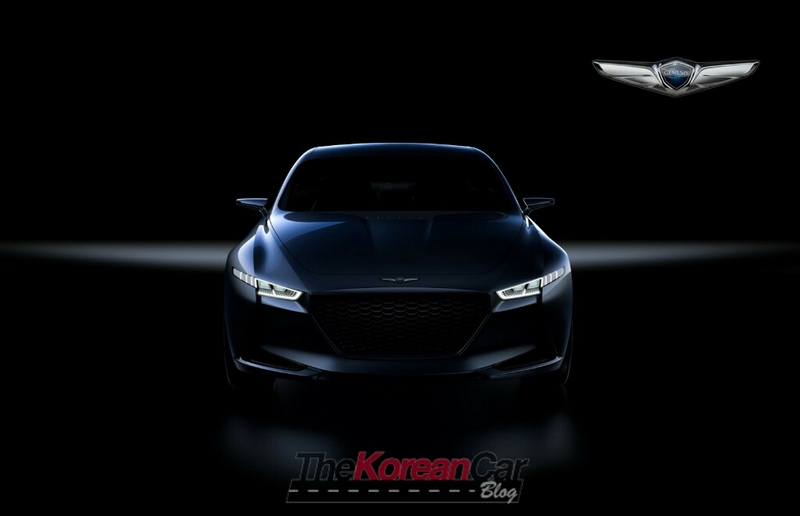 This is a four-door sports sedan that will resemble the upcoming G70. 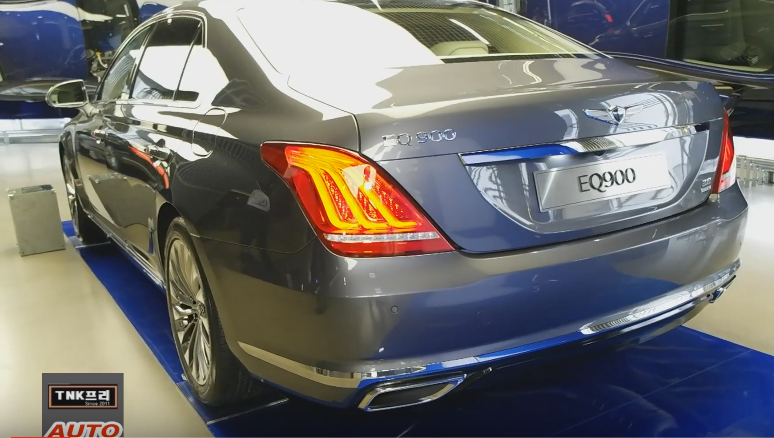 Genesis EQ900 is all naked! 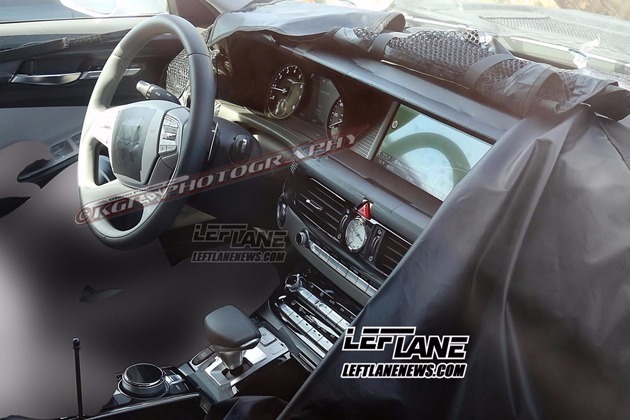 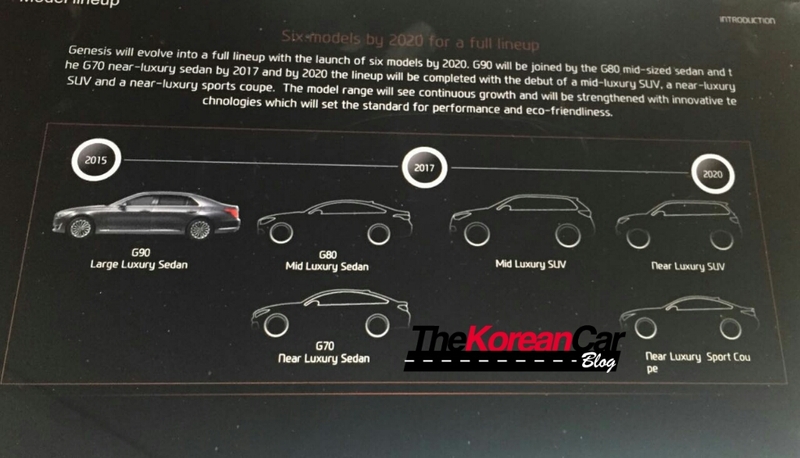 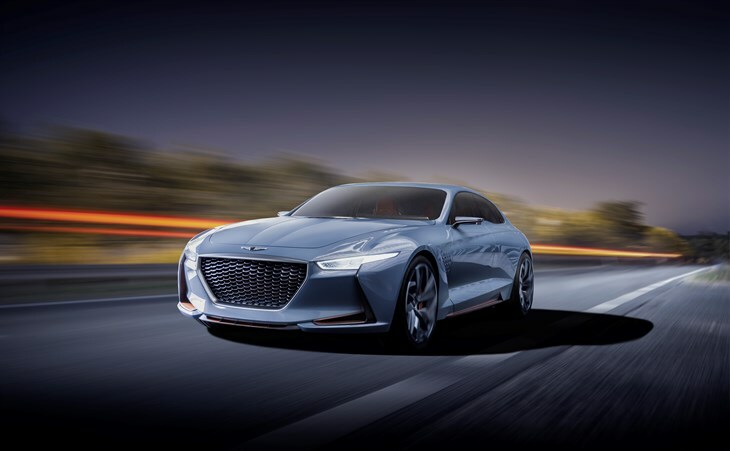 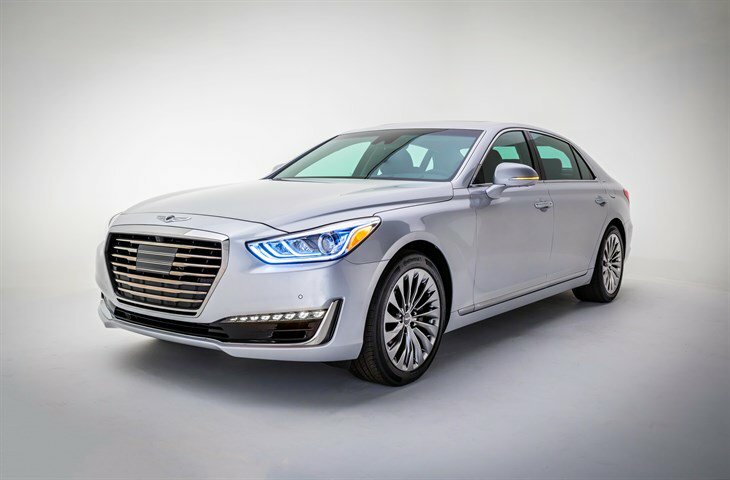 We were informed of new pictures from the Genesis EQ900 were out in the Internet and sure enough this are some great shot of what Hyundai Motor Group is preparing for the new brand Genesis.